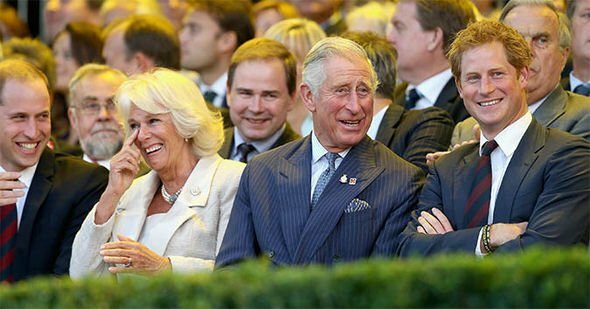 CAMILLA, Duchess of Cornwall, and Prince Charles’ marriage “hasn’t always been plain sailing” because of “distance” with her husband’s sons, Prince William and Prince Harry, according to explosive royal claims. 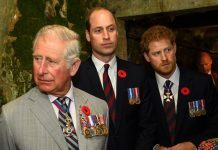 Prince William and Prince Harry have previously spoken of their admiration for their step-mother, Camilla, describing their father’s second wife as a “wonderful woman”. 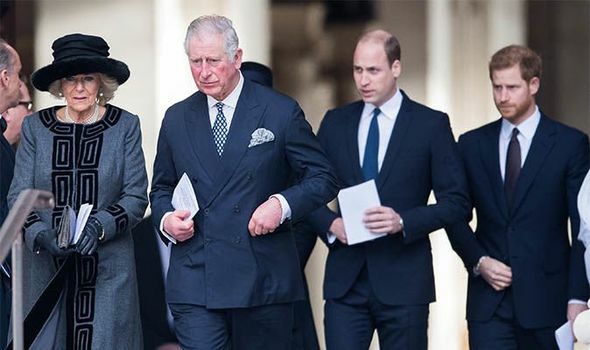 But royal royal biographer Christopher Wilson claims although Camilla has the “support and friendship” of her stepsons on “outward appearances”, there remains “distance”. Mr Wilson wrote in the Daily Mail: “Dealing with the family she married into hasn’t always been plain sailing. 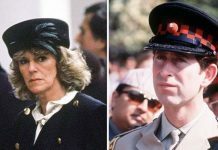 The shocking claim comes amid reports Princes William and Harry may not have forgiven Camilla for her affair with Prince Charles while he was married to Princess Diana, who died in a tragic car crash in Paris in 1997. 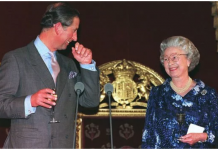 Courtiers believe the princes may not allow Charles to make Camilla his Queen. Charles would need the backing of his sons to make her his Queen, rather than “Princess Consort”. But it is unclear whether the pair will offer any support, if at all. 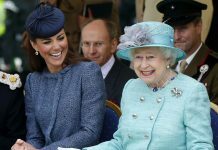 Reports suggested a feud had erupted between the Duchess of Cornwall and William and Kate over their future position in the Royal Family. 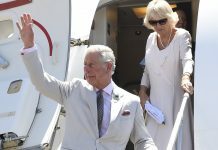 The Prince of Wales met Camilla in the 1970s and they tied the knot in 2005, in a move that signalled her acceptance into the Royal Family. However, during the young princes’ childhoods, they were careful to keep their relationship under wraps. After Diana’s death, Camilla and Charles brought their relationship out in the open, with Camilla attending a hunt with Charles and his two sons. And in 2004, both William and Harry were told Camilla was to become their stepmother. 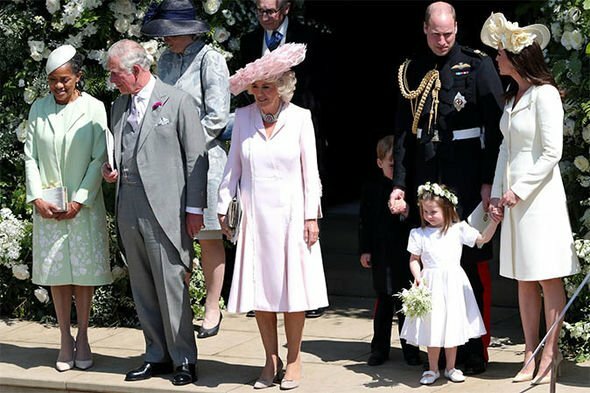 Charles, 70, finally married Camilla in 2005, in a low key ceremony at Windsor Guildhall and the duchess was given an engagement ring that once belonged to his grandmother, Queen Elizabeth The Queen Mother.